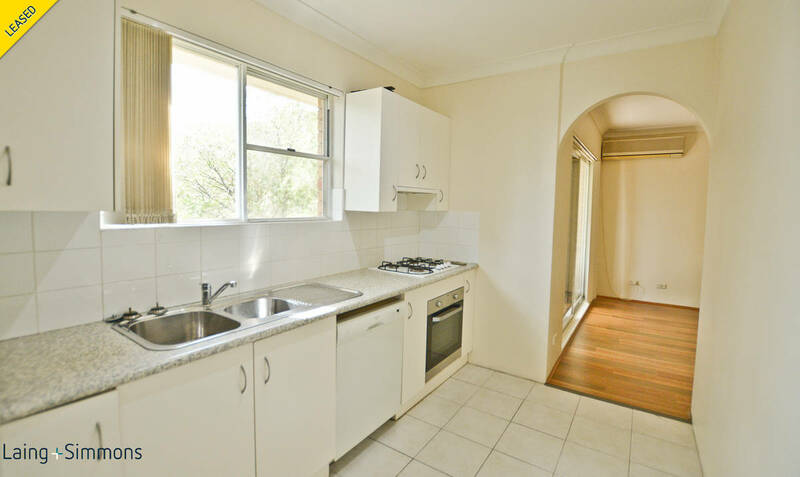 Updated Interior in Ideal Location! 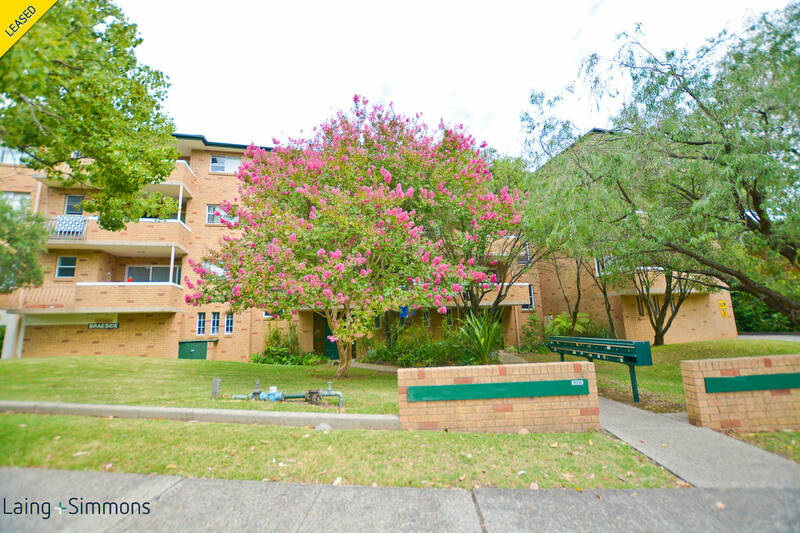 Located within walking distance to everything Miranda has to offer is this first floor two bedroom unit. 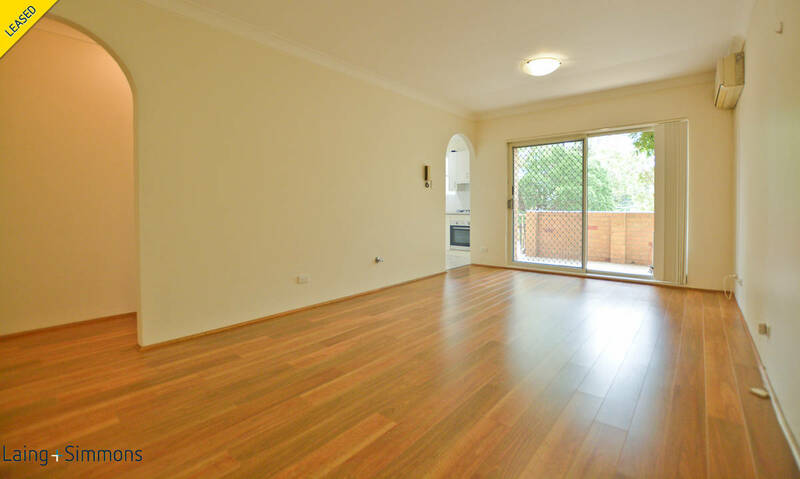 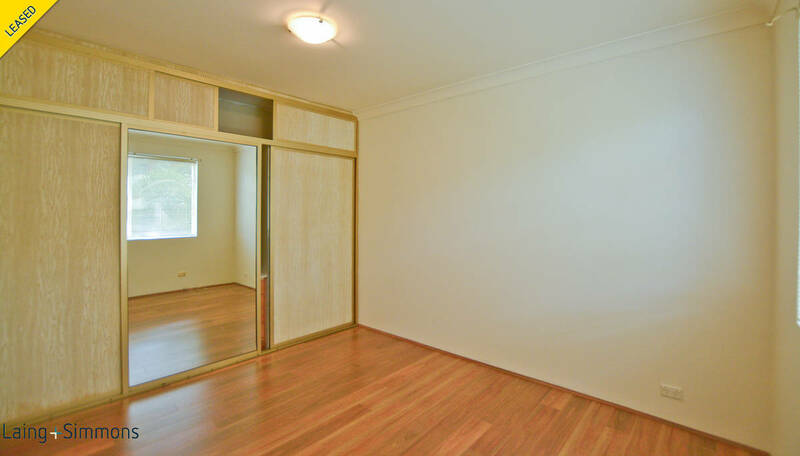 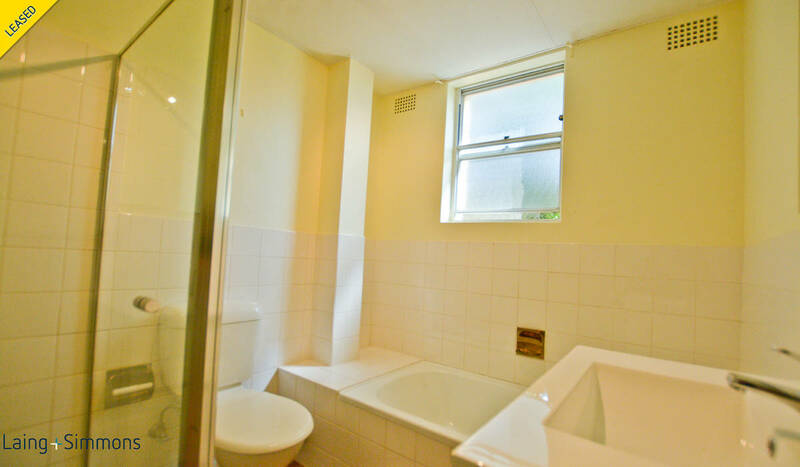 Freshly painted throughout with new timber flooring, modern kitchen and built-ins this unit is a must see.